Belgrade Club Mladost, Nightlife & Party. Belgrade things to do. 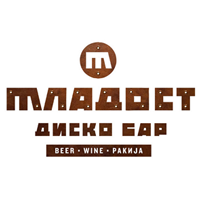 Café-club Mladost (Youth in English) has been opened several years ago, and it has already become favorite gathering place in Belgrade. Here you can spend quality time whist listening to music, sipping favorite drink and having great time in the right company. Music isn’t loud like in regular clubs, so in Mladost you can enjoy the perfect combination of both dancing and talking with your friends at the same time. Positive atmosphere rules in Mladost, and all you need to is to let yourself to enjoy and relax, because Belgrade’s urban charm is inside everyone who visits Belgrade Club Mladost. 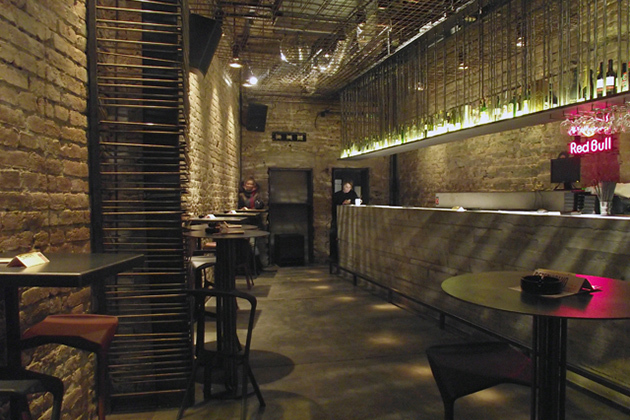 Mladost Bar / Club can accommodate up to 100 people maximum.